Acoufelt is all about Making Quiet. Noise is one of the great problems of the modern world. Large cities are becoming more densely populated. People are now living in closer proximity to one another, with the activities of some often disturbing the rest-time of others. Where shared spaces for work and study have been designed to promote creativity and collaboration, too often these result in noise fatigue and lower productivity. 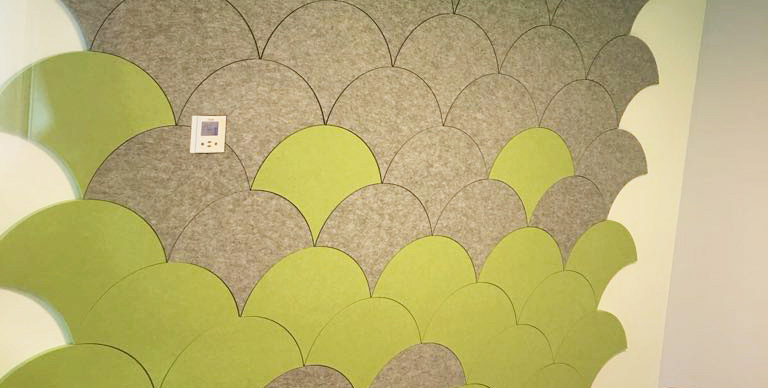 Acoufelt's 12mm Panel is a rigid panel with strong acoustic properties and a Noise Reduction Coefficient (NRC) of 0.45. 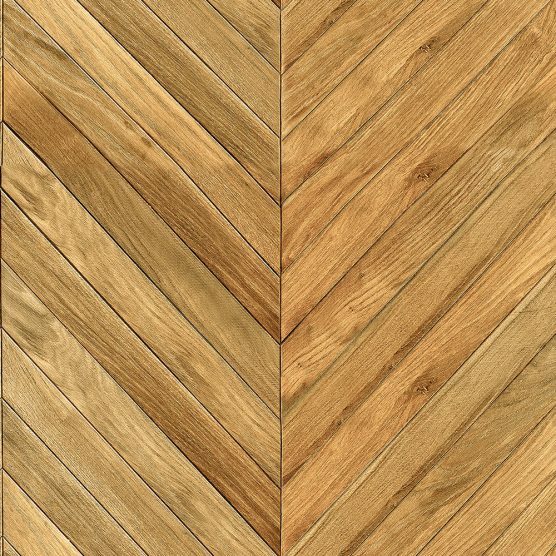 Panels come in a wide range of standard colours/patterns. Custom Printing options are available. 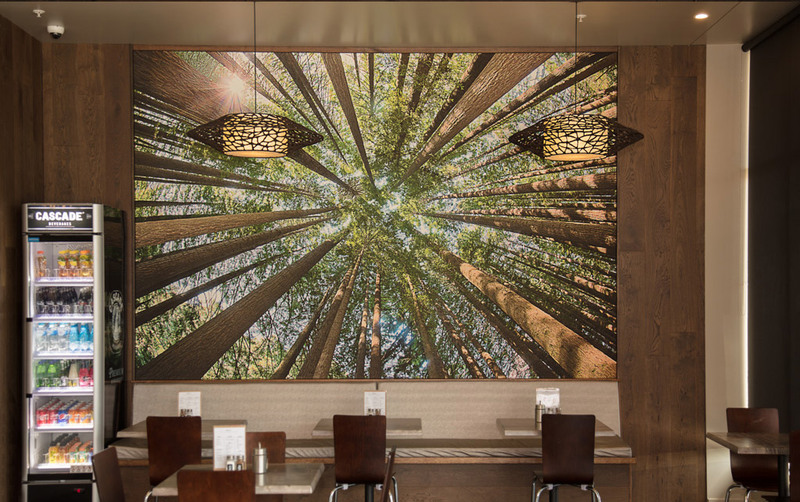 The great benefit with the Acoufelt printed panel option is you can print any image you desire and not effect the acoustic properties of the panel. Vision x Acoufelts offering is a combination of customer led designs, both printed and 3D. Giving complete control to the customer, allowing for the heart of their company to be incorporated into the design. 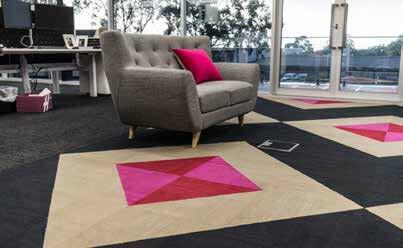 The highest performing commercially graded acoustic carpet tiles in the Acoufelt floor offering feature QuietBack™. 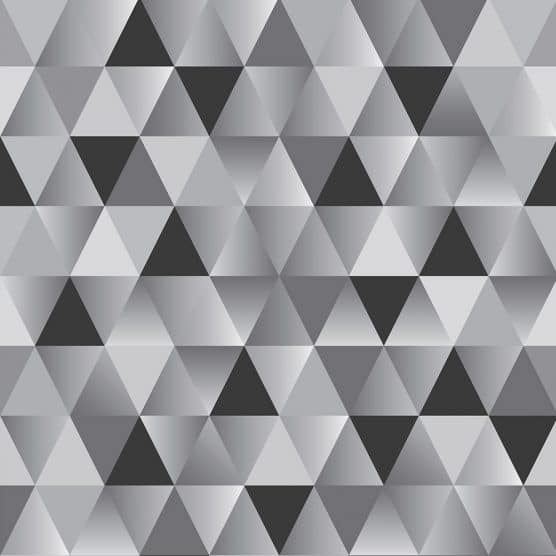 Acoufelt has a range of acoustic carpet tile collections offering an extensive selection of aesthetic designs and colourways that feature QuietBack™. Carpet tiles featuring QuietBack™ achieve the specified Noise Reduction Coefficient (NRC) of 0.35, up to 0.4. 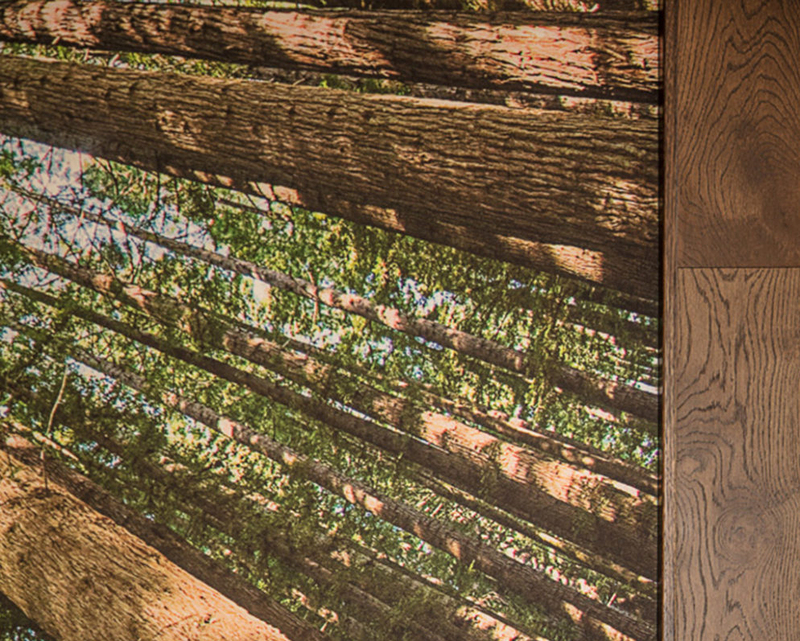 Vision can offer the full range of Acoufelt acoustic carpet tiles, allowing customer inspired designs to be incorporated using specialist printing techniques that does not affect the acoustic quality of the carpets. 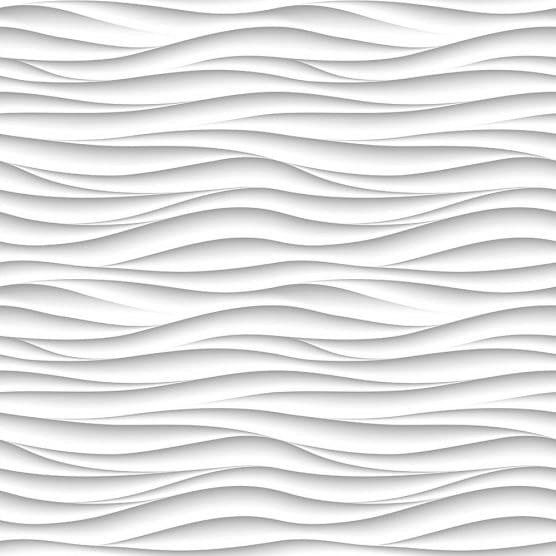 Giving architects and interior designers the ability to have the heart of any company running through the design. 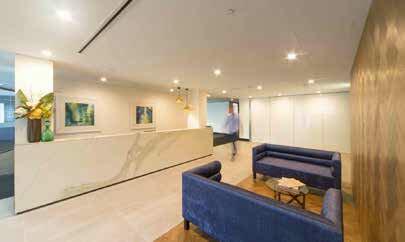 Working with Acoufelt, Vision have been able to deliver customer inspired interiors. allowing for the heart of any company to be incorporated into their building. Here at vision, we specialise in workplace branding and have worked with companies in different sectors such as high-tech, hospitality and retail to deliver spaces that inspire people and improve their brand experience. Visions direct print process allowed a client to have a unique design on Acoufelts custom panel system. The clients fingerprint was enhanced and enlarged by the design team for production quality. Offering a truly unique acoustic experience.